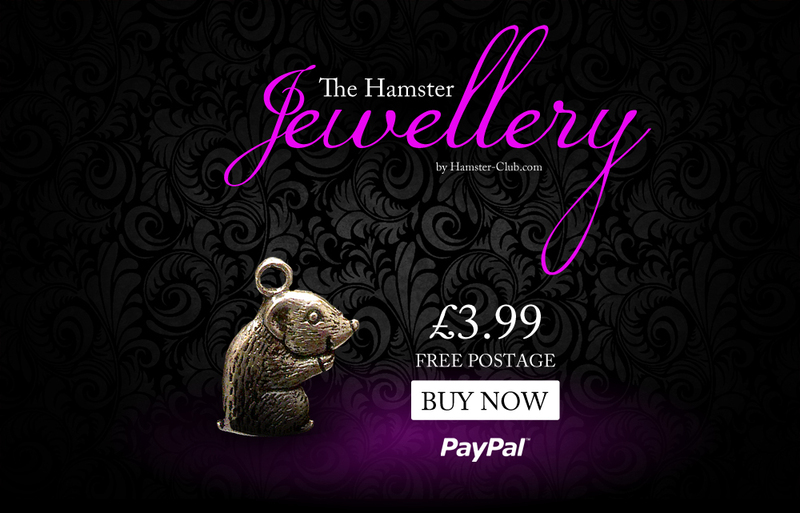 A great way to always keep and remember your hamster is by owning this great hamster charm / hamster pendant. This hamster charm / hamster pendant is unique and stylish and features a lovely hamster. The material of this hamster pendant is alloy. It is a perfect gift for yourself or your loved ones. FREE shipping worldwide!